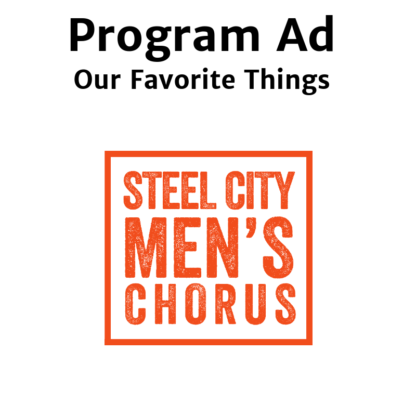 Select a half page or full page ad to run in this program. You MUST purchase at least one addition program to qualify for this pricing. 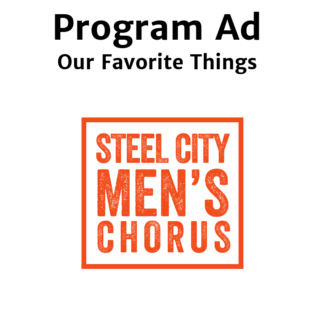 Steel City Men’s Chorus is Birmingham’s Gay Men’s Chorus. Founded in 2013 we are committed to creating community, educating, and giving voice to LGBTQ issues through song and service.